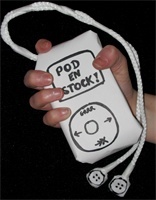 May | 2005 | Pod en Stock! 3. ARCHITECTURE in HELSINKI: It’s 5!